FARMERS across the country have condemned scenes from undercover footage showing animal cruelty at a halal abattoir in Lancashire. 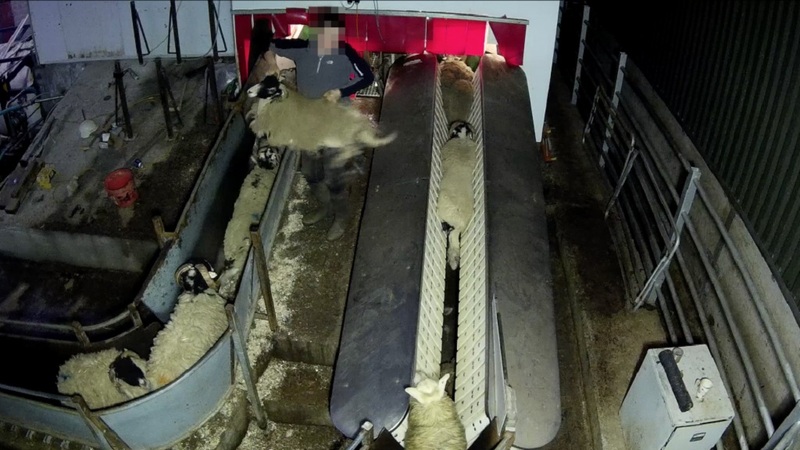 Malik Food Group in Lancashire is under investigation from the Food Standards Authority (FSA) after animal rights campaigners filmed the undercover footage. Henarar: "Non pre-stun slaughter should be banned - but halal can be pre-stun. I have not seen it but a friend has seen pre-stun halal and he said that there was nothing wrong with it. @FarmersGuardian @AnimalAid call on @Conservatives Government to introduce mandatory CCTV into abattoirs.